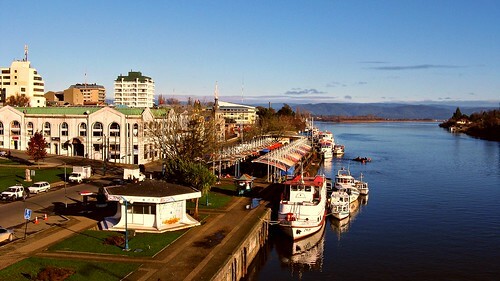 The city of Valdivia sits on the river Calle Calle in picturesque southern Chile. 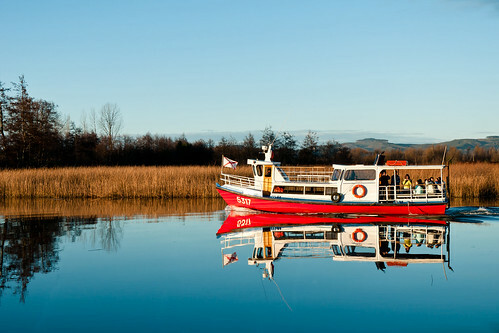 The area offers several areas of natural beauty and historical significance that are worth your time and exploration. 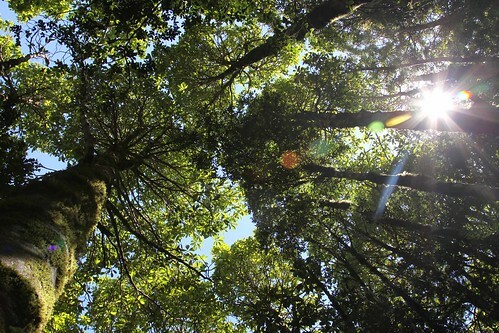 The Oncol Park preserves the native Valdivian forest, is green year round, and feels like a tropical rain forest. You can climb to the top of a view platform in the park that will give you an unobstructed view for miles around, including the Pacific Ocean and distant volcanoes. If you’re feeling adventurous, you can even do a canopy tour via a zip line. See more (in Spanish) on Parque Oncol’s website. 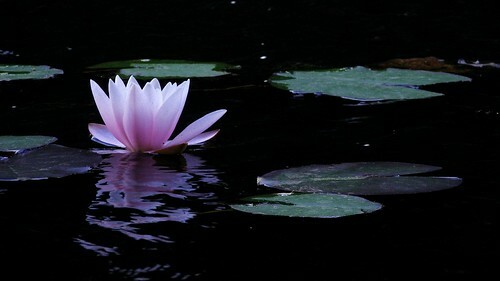 The Saval Park is famous for its showcase of beautiful lotus blossoms. Parque Saval is located on Isla Teja near the Universidad Austral de Chile. The feria fluvial is a seafood and fresh produce market that appears daily on the edge of the Calle Calle river. This market opens early in the morning but disappears by mid-afternoon. It is fun to stroll through the feria and get a feel for the local merchants and this vibrant marketplace. Viva Guides has a good summary of the feria. Regular boat tours leave from the main dock near the Feria Fluvial. These will offer you a view of the natural surroundings and some will even take you out to see the Spanish forts. The colonial Spanish built several fortifications around the entrance to Valdivia. 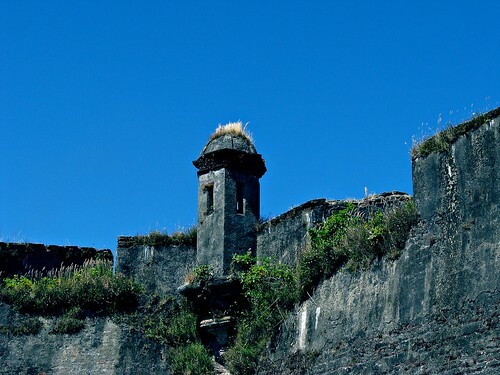 The remnants of these forts offer a historical glimpse at these colonial-era fortifications. You can take a boat from Valdivia to tour several Spanish forts like those at Corral or on Isla Mancera. You can drive or take public transport out to the fort at Niebla. Have you been to Valdivia, Chile? Where would you recommend someone visit?